Are you raising chickens for eggs or meat? If not, you should, it’s easier that you think! Back in the days, raising chickens was a normal thing, even in the city, as part of a self-sufficient life. 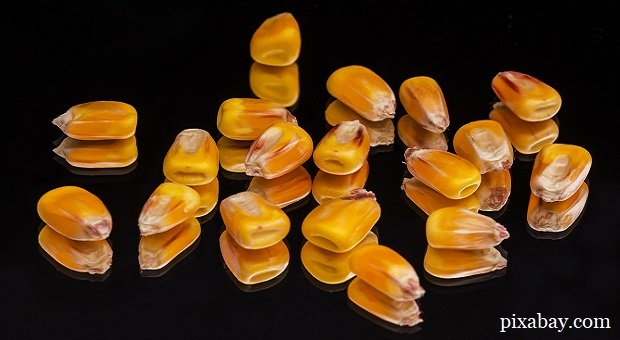 Why not doing it again, especially if you need a food plan in case the SHTF? You and your your loved ones will enjoy fresh eggs every day and fresh, chemical free meat. After deciding on the best chicken breed, it’s time to take the next step – prepare the chicken coop. 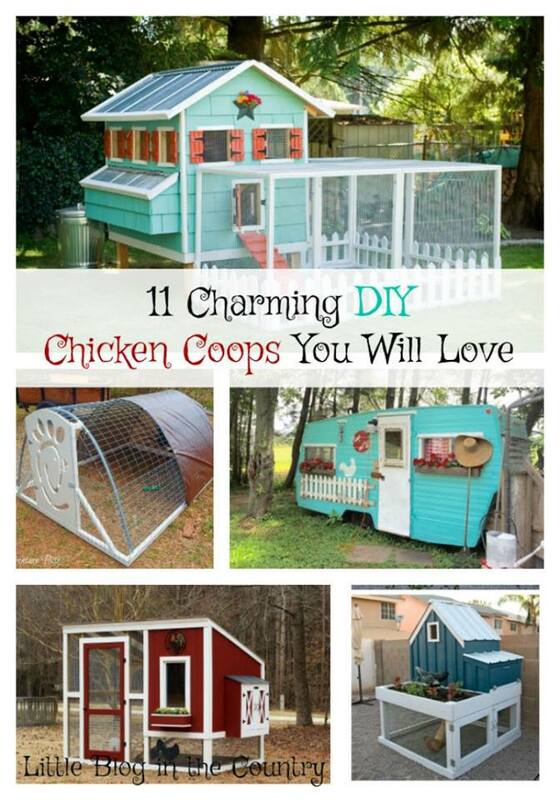 With this thing in mind, for this week’s Prep Blog Review I’ve gathered some amazing DIY chicken coops projects you can build right now. 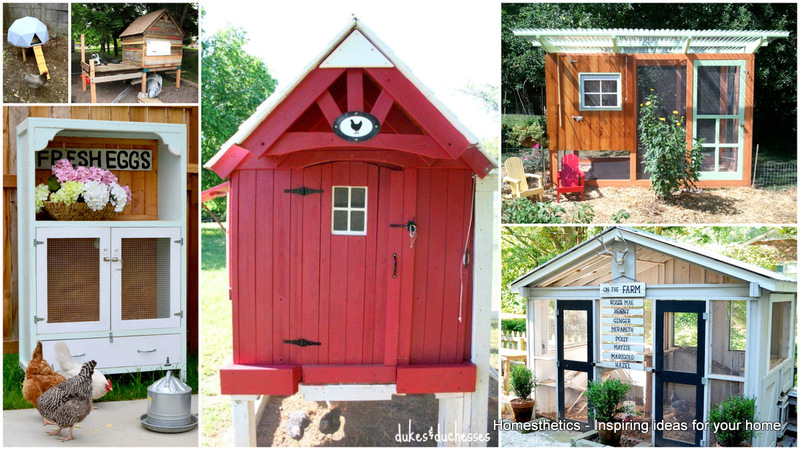 “Have chickens or looking to add them? 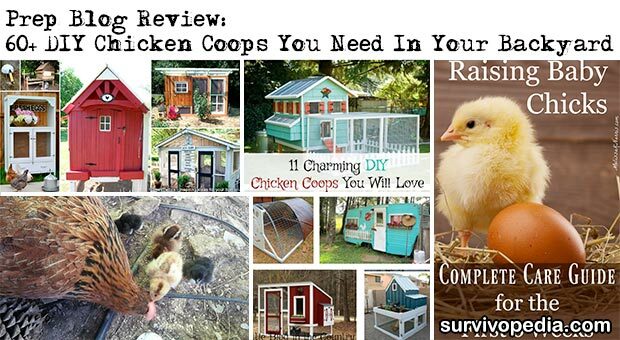 A coop will be near the top of your list of needs for sure, it is important for protection from weather and predators too. Read more on Little Blog In The Country. 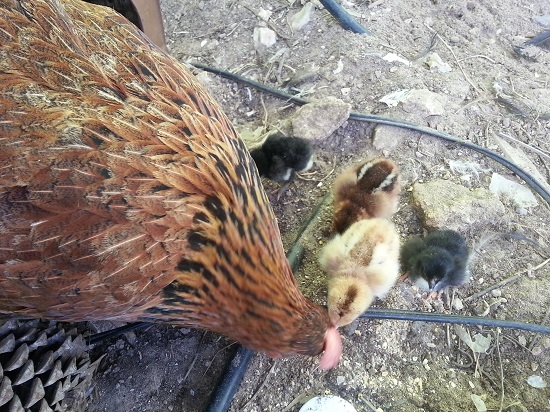 “Raising baby chicks is a right of passage for any homesteader or self-sufficiency folks. 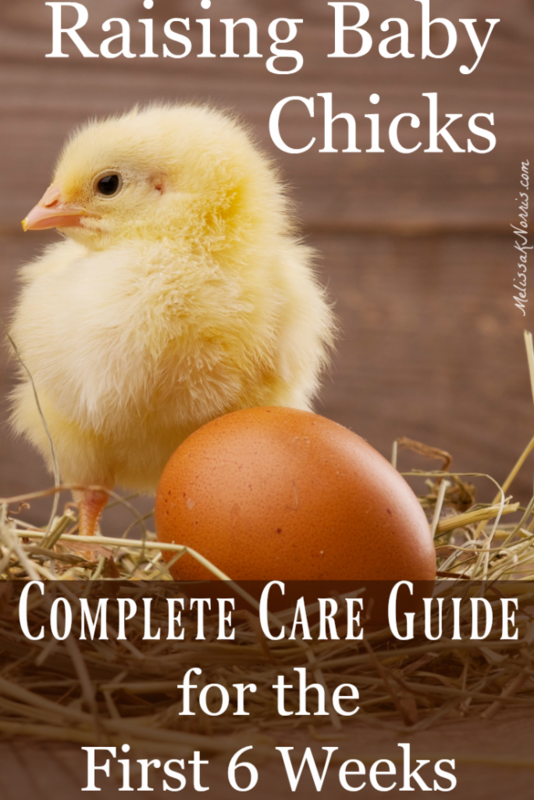 But when you’re a beginner raising baby chicks, you want to make sure you’re caring for your animals correctly, after all, this is your egg and meat production. “Losing animals is an inevitable part of raising them. No matter how careful and diligent you are, at some point you will have to deal with saying goodbye – and not just due to old age, either – to some members of your flock or herd. This is heartbreaking even if your animals were meant to end up as dinner at some point. So much more if you treat your livestock somewhat like pets. I remember one time years ago, crying and telling my husband I’d rather give it all up and never keep anything living but plants again. 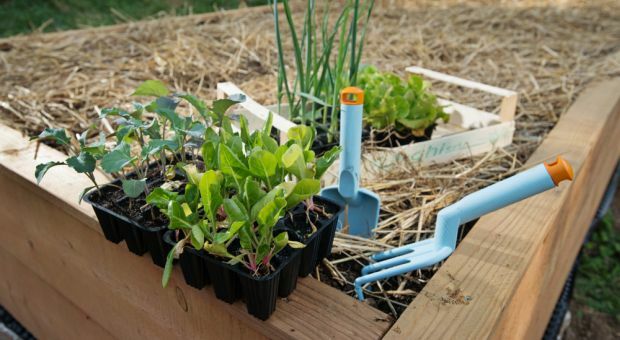 Read more on Mother Earth News.